Design a modern logo for 1209, a fast growing wood countertop brand! ksurratt necesitaba un nuevo diseño de logotipo y lanzó un concurso de diseño en 99designs. Un ganador ha sido elegido entre 84 diseños de 23 diseñadores freelance. We are a 20 year Atlanta-based national manufacturer of custom wood countertops and kitchen islands building a new national brand specifically targeted towards architects and builders for high end homes, lofts, and apartments. 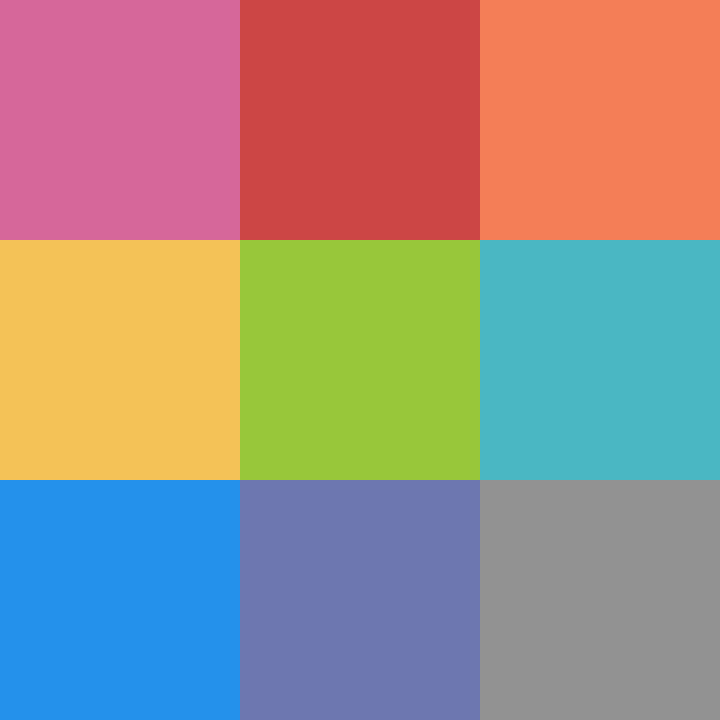 I do like colors in branding, so I'm open to suggestions for the brand. Probably a little too complicated, but I like the urban feel to this. A little bit too vintage, but again with the urban feel. We are looking for a modern, simplistic feel, but would love for it to hint at wood countertops or butcherblock islands, etc. The emphasis is definitely on 1209 as a simple focal point. We do not want the photo attached to be a part of the design, just using it to better explain what we do and who we are to the designers.